It was 1960 and we had just built our dream home in Texas. It was good land and the area around our house was all streams, rustic countryside and the land our house was built on had no record of having had any structure built on it before. The owner had told us that he had used the land for grazing cattle. My wife had two huge experiences in that house. I was out working and my wife was busy at home working on one of her hobbies. She noticed that the bedroom door was open and decided to go down and close it. As she neared the door she saw the strange shape of a woman in a white dress drifting out of the room and into the wall opposite. She put that first experience down to having had too many glasses of wine with her dinner. 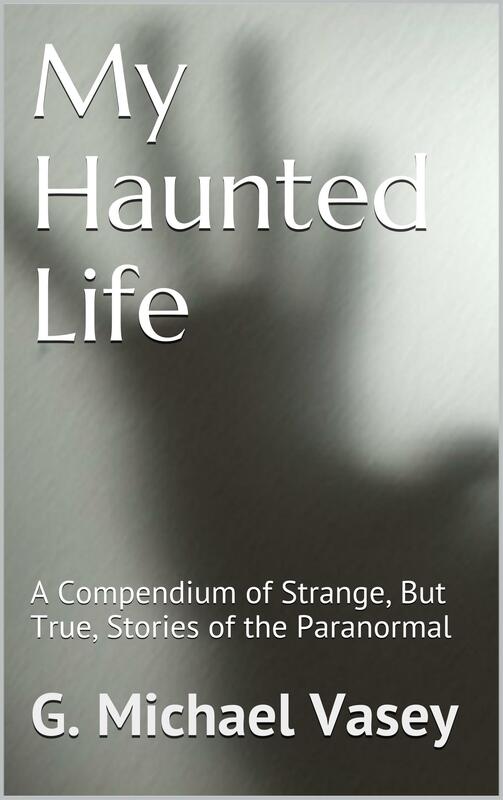 Later she was folding laundry in the bedroom when she saw a black apparition that took the form of a skeleton walking past the bedroom door. It headed towards my office and vanished. The next day she was lying on the bed when the skeletal form returned and walked into the bedroom. She sat upright in fear and it turned to stare at her. Then it disappeared. That night she told me what happened but I didn’t really pay much attention. This was our dream home afterall. A few months later she was staying with her sister and I was in my office working on a drawing when I looked up and saw this black form in the doorway. It solidified and I saw that it was the skeletal form she had spoken about. In disbelief I reached into my draw to find the gun I kept in there, but by the time I had fished it out the form had disappeared. We sold the house as quickly as we could and moved away. That was the strangest experience I ever had and I have no intention of ever repeating it.